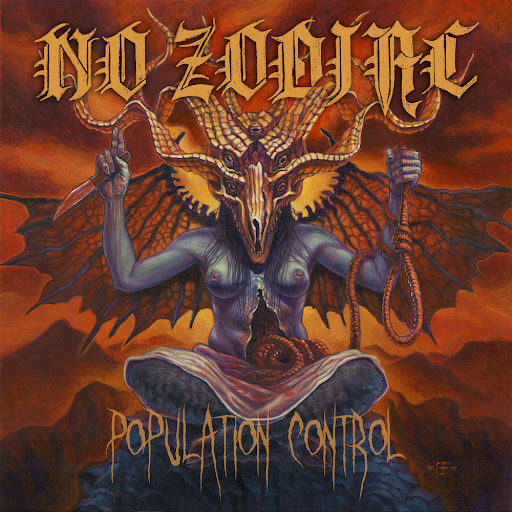 The vinyl version of No Zodiac's "Population Control" is available at Seventh Dagger webstore. You can order your copy here. White is limited to 400, clear marble is 100 and the shirt package is 50 pieces.